Not to gloat or anything, but we’ve covered a lot of stuff since Ummahsonic first launched. We’ve looked at sport, we’ve looked at food, we’ve ventured into listicle territory, profiled artists we found on Instagram, untangled awkward moments for Muslims in xyz scenarios, analysed office Christmas parties (yep) and, of course, discussed matters of faith. Put simply, there isn’t much we haven’t seen. Or so we thought, because we recently discovered a board game based on everyday Muslim problems which, according to our search bar in the top right of the screen, is not something we’ve covered in the past. 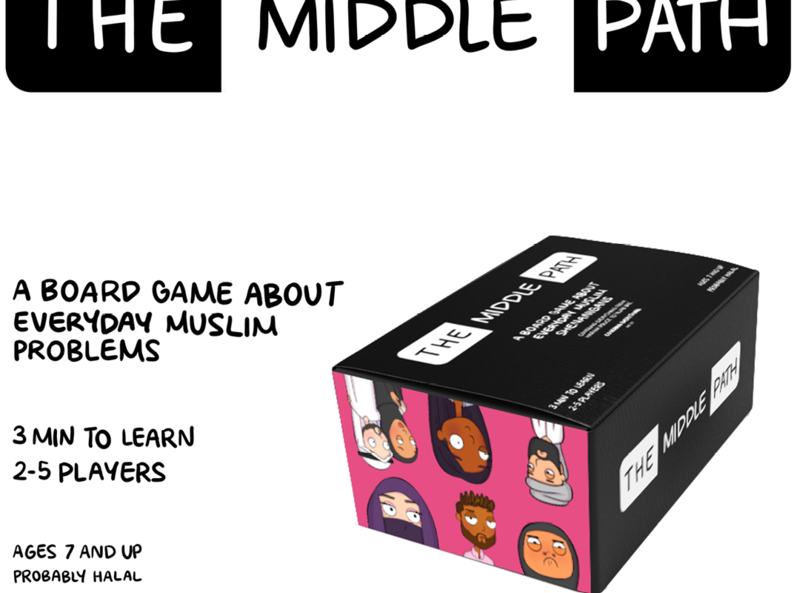 Created by Binaye, an Islamic Tech company, The Middle Path: The Board Game About Everyday Muslim Problems is a fun-for-parties style board game (read: not a Monopoly fall-out-with-your-family style board game) that skews the problems and misconceptions we face on a daily basis – you know, things like Islamophobia, sexism, racism, “Omg so can you not even drink water during Ramadan? !” type questions and other stuff along these lines – with irreverent humour and minimal strategy. The goal of the game is simple. Each participant selects a player (think Woke Wahhab and Aima Niqabae) and places them on single row board. Players then select from a pile of cards made up of three categories: Attack, Defend and Good Deed / Blessings. Depending on the card you choose, you can shift yourself closer to the end point (The Middle Path square), or shift your opponent further away. For example, say you’re playing as Aima Niqabae and you pick up a card on which some mug is asking you, a woman, why you’re studying a degree when you’ll end up as a housewife? Well, if on your next turn you pick up the card explaining why Muslim women can and should study, if they want to, then you can boot your opponent further from the Middle Path. Plus, all of the cards are illustrated by Mvzlamic, an Ummahsonic fave who we’ve profiled in the past. Q: What was your inspiration for creating the game? A: I founded a company called Binaye Industries, with a focus on providing innovative products, solutions and experiences to the Muslim consumer. Our first product was Binaye Blocks which was truly a world-first. 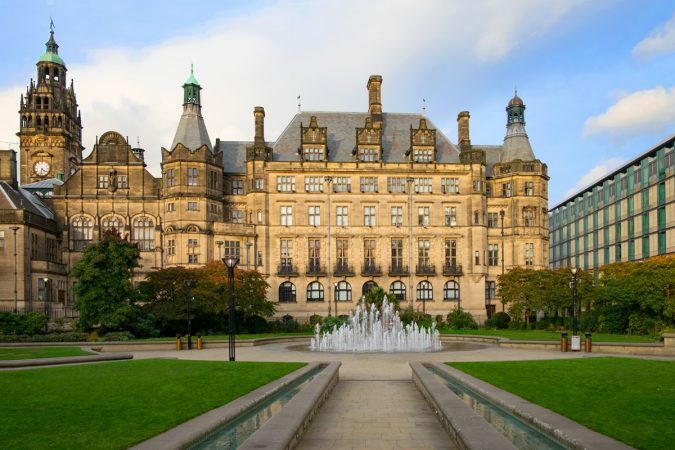 We address key issues and design innovative products and experiences to tackle those issues. 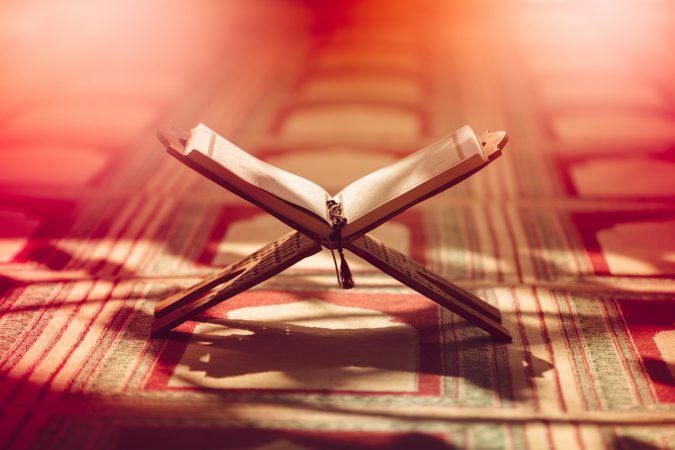 With Binaye Blocks we address the issue of understanding the Qur’aan. 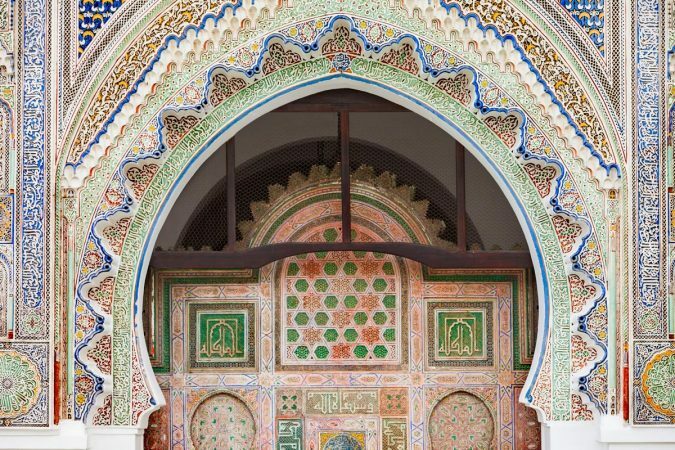 Muslims face many challenges, many of which, we, as Muslims, have created for ourselves. Issues of Racial and Gendered Stereotypes, Religious Intolerance and Islamophobia. So we thought to ourselves, how can we address these issues through a product? And so the concept was born. Q: Humour is a present component throughout the game, what made you want to use it as a way to shed light on and address wider issues? A: Comedy has long been, and still is, an effective way to bring about social change. 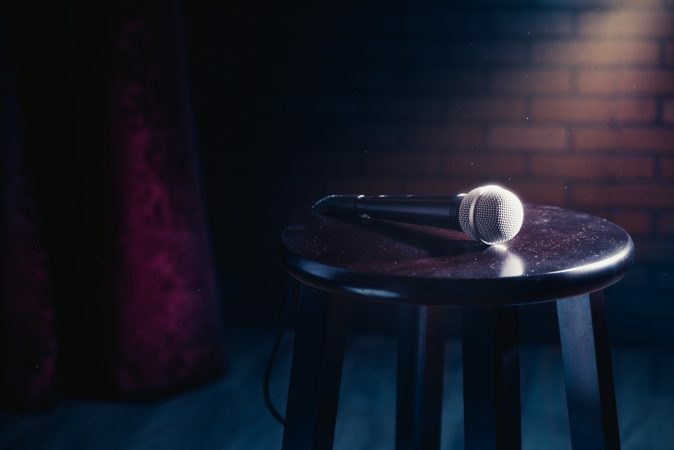 Whether it’s the Daily Show with Trevor Noah or Stand-up by Riaad Moosa (a renowned South African Comedian), comedy is an effective way in bringing about awareness and social change. We want humor to even precede the social change aspect. Q: The game uses the concept of bettering oneself as the aim of winning the game, why was that an important element of the game for you? In scenario 1, you have to get to the middle path by fending of attacks AND doing good (in the form of Kind Deeds), while in scenario 2 you have to actually be kinda mean and ruthless in order to win. All instances are designed to be synonymous, to an extent, with real life experiences. You can either play it as party game or you can seek a deeper meaning (of which there is, by design). In pursuing the Middle Path, a player will be forced to question this dichotomy of what exactly is the Middle Path. Does doing good alone take you to the Middle Path? Q: What has been the best and most challenging part of creating this game? A: The best part was connecting with people who share our sentiment and who believe in what we stand for. People from literally all over the world. We Knew that the bulk of our pre-orders would come from the US, UK and Canada. However, seeing pre-orders from Romania, Netherlands, Sweden and Germany was really encouraging. The most challenging part was getting exposure. We’re a small start-up and our resources were limited. Crowdfunding campaigners usually use marketing companies, who take a percentage of their target, to help them reach their goal – we didn’t opt for this, so getting the word out was really tough and we had to make a few deals with a few Instagram influencers to get the word out. In the end it paid off, as we far surpassed our target with a minimum marketing spend. Q: With this game, what do you hope to achieve? 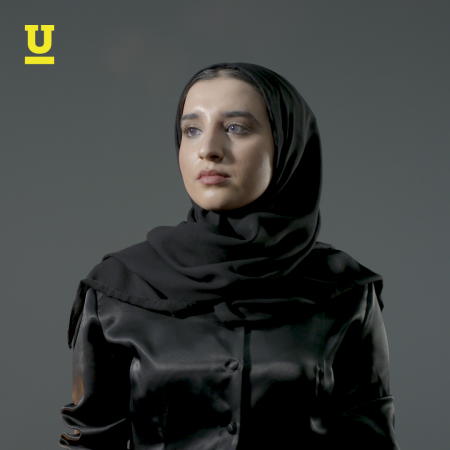 A: Our goal is for this game to become as ubiquitous as most popular party games, and, in doing so, improve Muslim representation in addition to creating social change within the Muslim community and beyond. 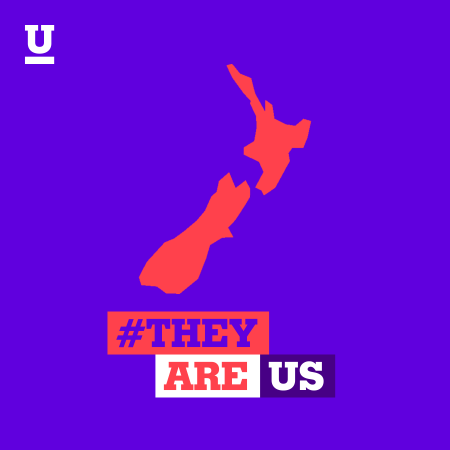 We’ve had people email us saying they aren’t Muslim but believe in what we stand for and actually pre-ordered – which is a massive step in achieving this goal. Q: Do you have any other games or concepts in the works? A: Of course! In keeping with Binaye’s founding philosophies, we seek to introduce innovative products that make change. On the one hand there’s popular, super fun, Table Top Games (like Monopoly, Exploding Kittens, Dungeons and Dragons, etc), and on the other hand there’s Educational Islamic Table Top Games. 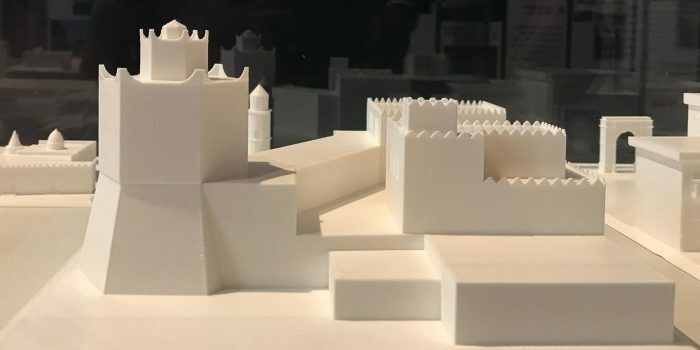 Binaye Games seeks to fill the gap between these two types of product offerings, providing Muslims (and anyone else) with a Table Top game that is fun, but at the same time, imparting some good in the form of social change or Islamic knowledge. Expect anything but ordinary or orthodox from Binaye Games. The fact is, we’ve all been trapped in social situations where conversation flows about as smoothly as a clogged drain. What better way to get things moving than with a funny, ever-so-slightly cynical board game that’s easy for anyone to play? Granted, this game probably won’t reach Scrabble levels of popularity, but that’s really not the point. No, The Middle Path is more concerned with lampooning the stereotypes and social constructs Muslims face, while offering a wry take on how we’ve learned to handle them – with some gamesmanship thrown in. For more information about The Middle Path check out their website. Tartan, bagpipes, sweeping mountains, stunning views and... haggis. But what about our Muslim brothers and sisters up there in Scotland? 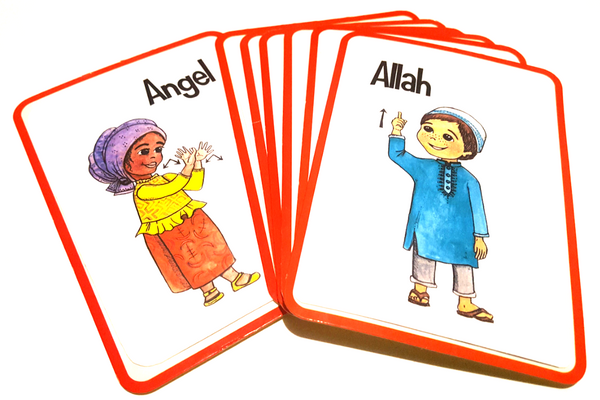 A-Z Islamic Sign Language will include an illustrative book, as well as an app, that will increase learning opportunities for deaf Muslims & their families.